Thanks to a fantastic summer sale at a local charity shop I picked up some amazing bargains this month. My local Barnados has been inundated with books and DVD’s so they decided to have a sale to clear the way for new stock. All of the books and DVD’s were five for 50p ! I was thrilled to find a stack of Roald Dahl books in fantastic condition as well as a few titles by authors I’ve previously read and loved. I read a Neil Gaiman book last month and loved it so I was thrilled when I spotted this copy of Neverwhere. Another favourite author of mine is John Green, I already have a few of his books but have been looking out to add to my collection. 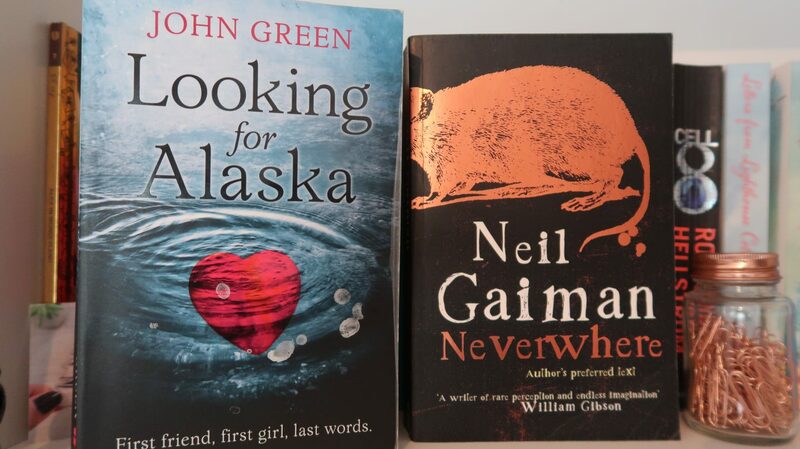 I’ve heard good things about Looking For Alaska so I can’t wait to pick it up next month. 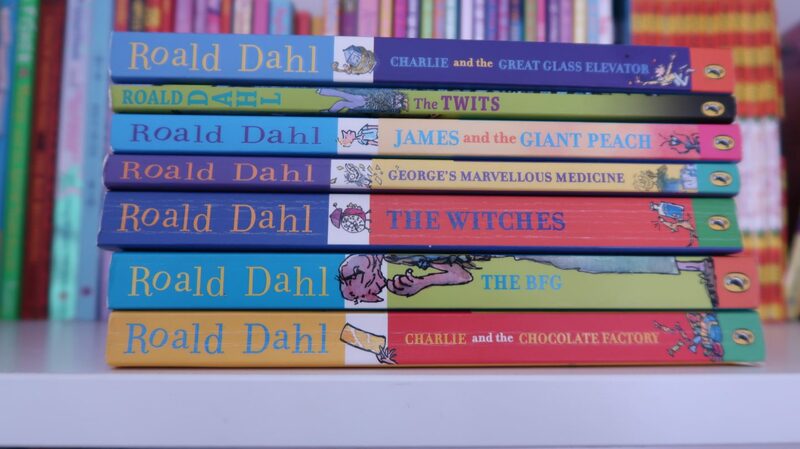 I wanted to start a collection of Roald Dahl books for the kids and we are off to a brilliant start with the stack I found. Daisy is already half way through Charlie and the Chocolate factory and she’s loving it. There was no way I could leave these two beauties behind. 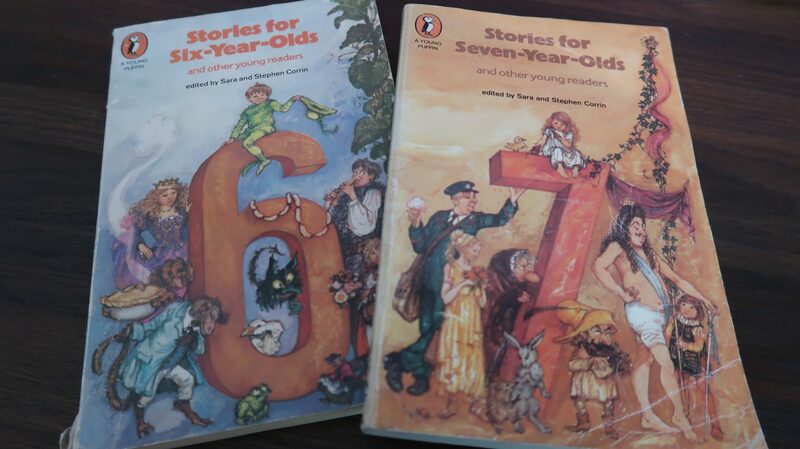 I actually had these exact copies as a child and have wonderful memories of the stories inside. The beast thing about shopping for books in charity shops is the nostalgic little treasures you can find. I think you can tell by now that like most of my tastes my choice of books is quite eclectic. I’ve never been one to niche myself into a particular reading category. 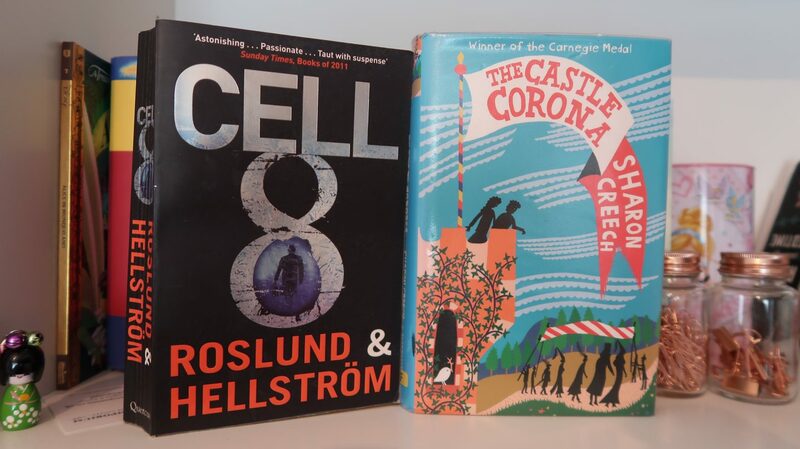 Cell 8 is described as a Scandinavian tense crime thriller, while The Castle Carona is a fairy tale fantasy. I love having a good mixture of books on hand to suit whatever reading mood I’m in. 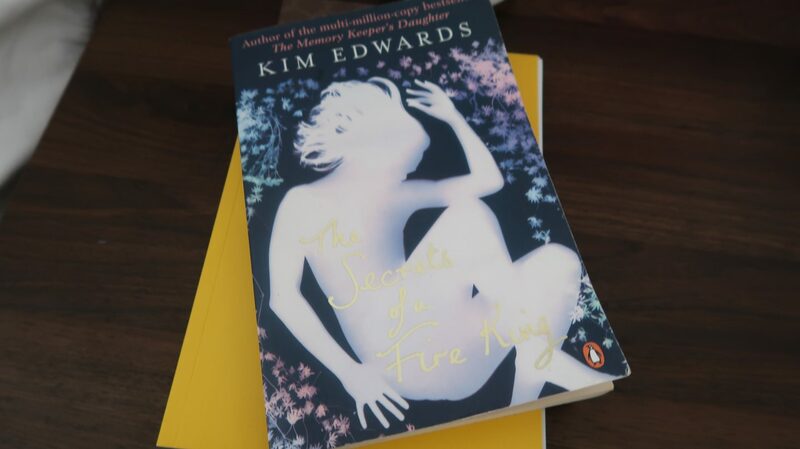 The Secrets of a Fire King was on my wish list so I was delighted when I spotted it. I’ve just finished reading it and wasn’t disappointed. 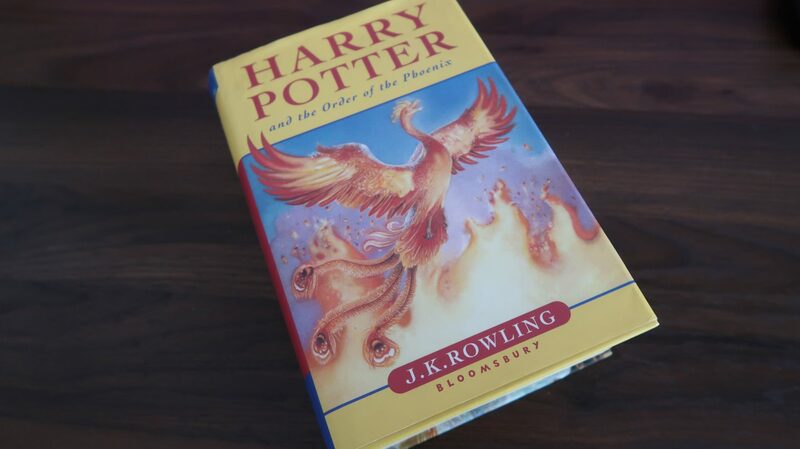 It’s a collection of stories each of which are beautifully written. I couldn’t believe my eyes when I spotted this magnificent specimen in the pile of books. 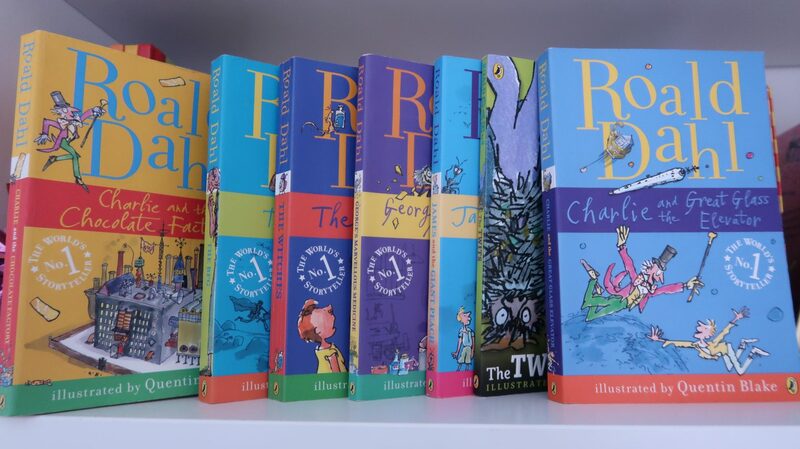 I used to own the whole collection in hardback but had to sell them. I’ve wanted to own them again ever since so I’m on a mission to hunt them down in the charity shops. There are some books missing from the haul as I bought Daisy some more Rainbow Magic books. She promptly added them to her bookshelf and now I can’t figure out which ones they were. I think I spent around £3 this month which is just amazing. Next month I’m going to try a few different places and maybe a car boot sale or two. If you enjoyed this post you might like June’s charity shop book haul. Have you found any bargain books this month ? I would love to hear about them, leave me a comment below.